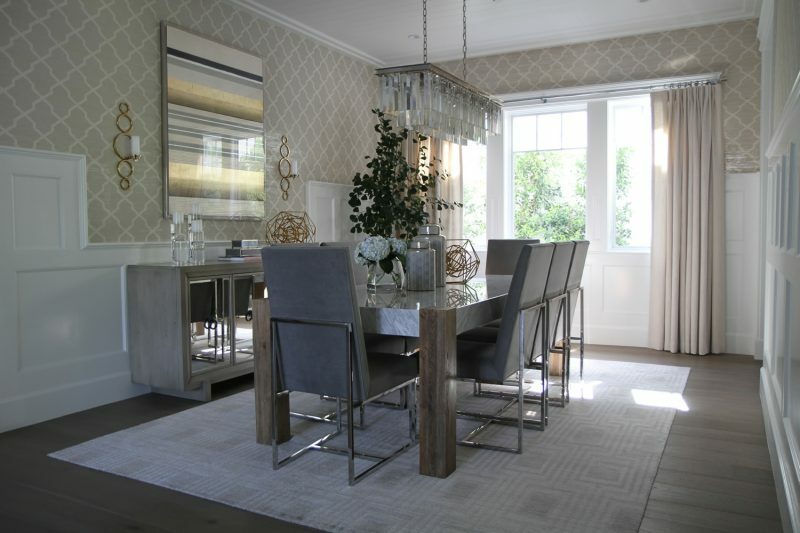 This Cape Cod styled home that was a blank white walled canvas to begin with. 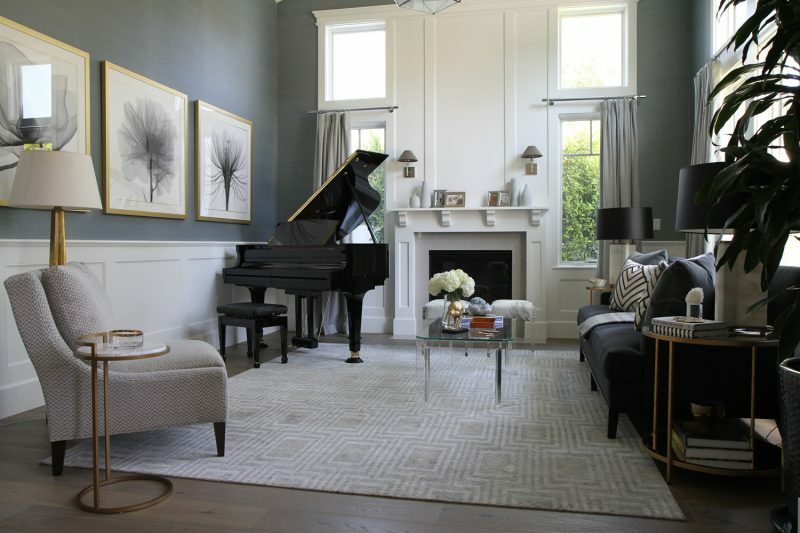 With window coverings, wallpaper, paint, furniture and accessories, the space became a warm layered home. 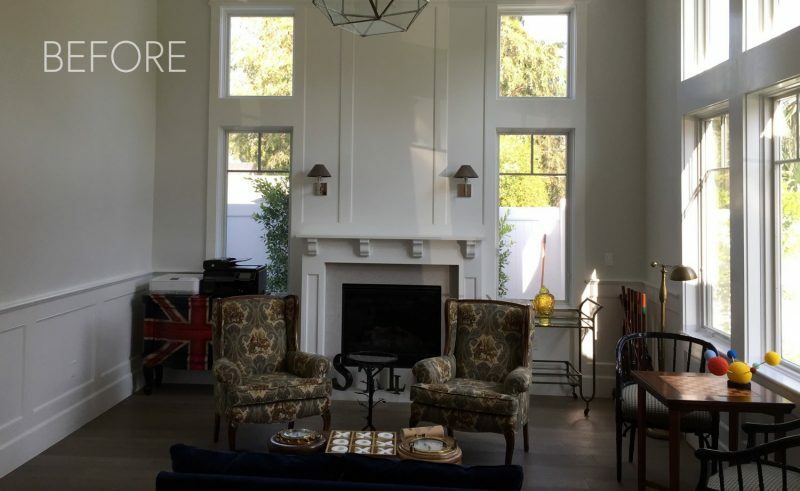 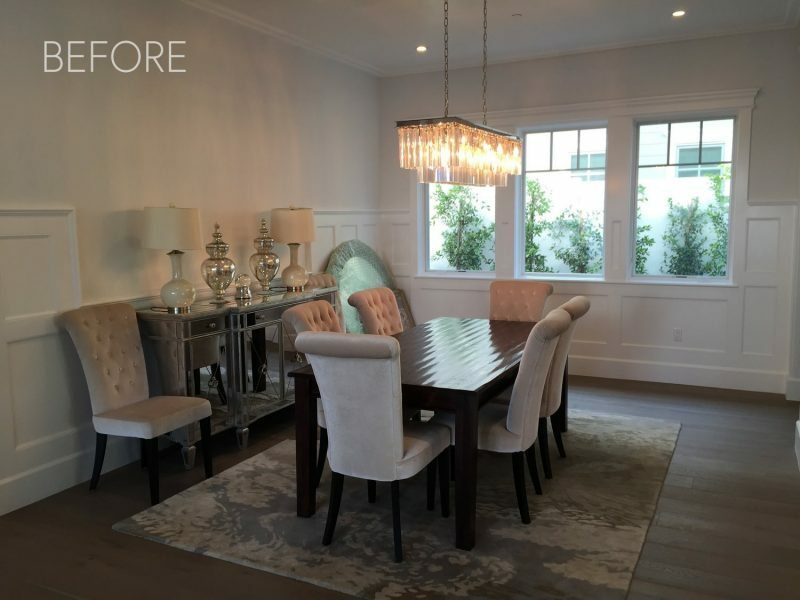 Take a look at the before & after images below for more inspiration.